Contact Basenji Breed Network Australia at Basenji Breed Network Australia Limited to express your interest. Another successful adoption - amazing work Basenji Breed Network Australia Limited! More successful adoptions - amazing work Basenji Breed Network Australia Limited! 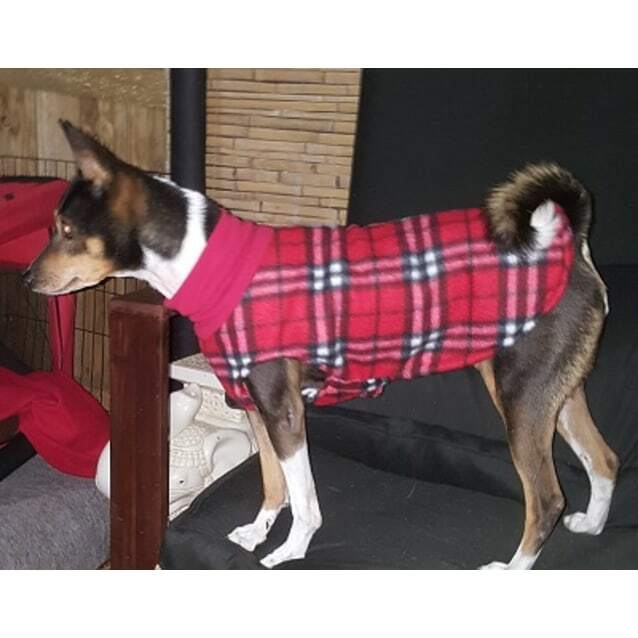 Typical female Basenji. 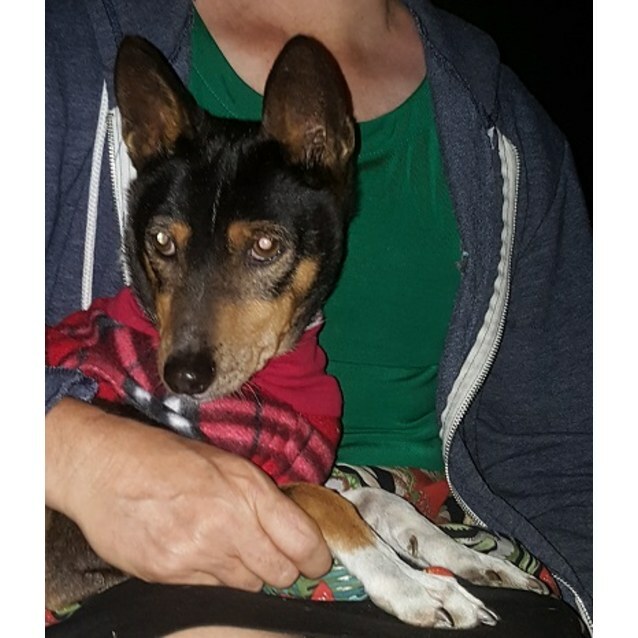 Gets on with other male Basenjis. Prefers human company and being inside the house. 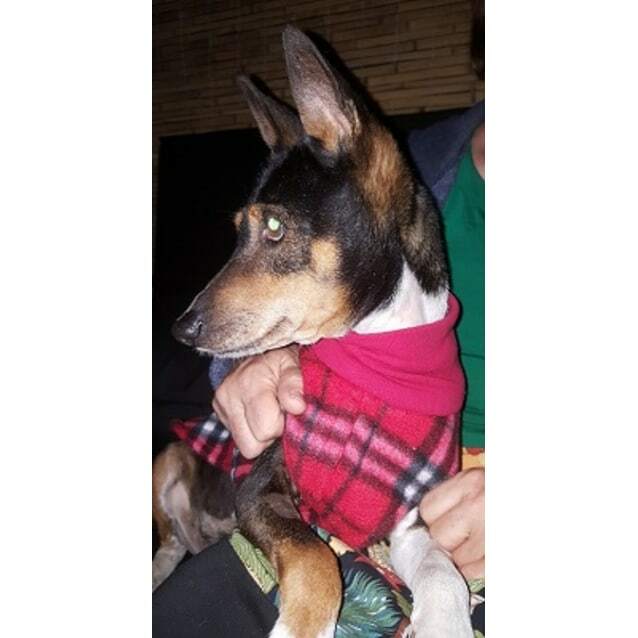 Zola is a senior girl, very healthy and a great companion Basenji.